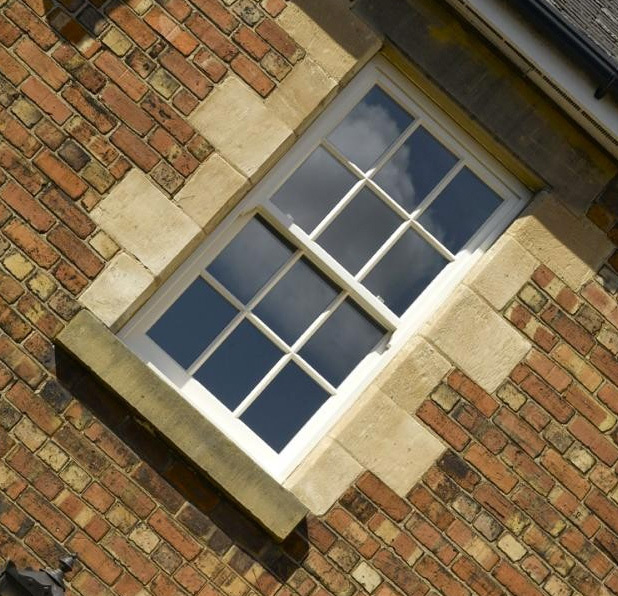 Be inspired by our range of traditional flush casement windows, elegant sliding box sash and our contemporary windows; all entirely bespoke and installed with care. All of our windows are made to measure using the highest quality materials. Casements are characterised by outward opening windows and are sometimes referred to as hopper or awning windows depending on the method of hinging. 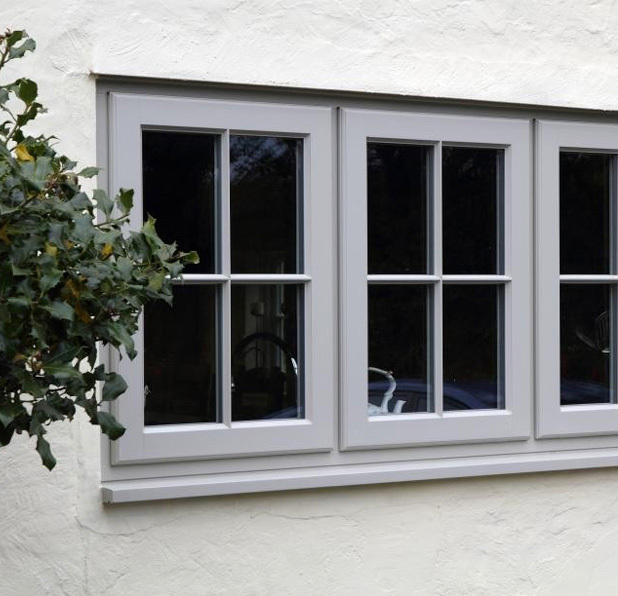 We offer 4 styles of casement windows to suit properties aging from the 18th Century through to modern minimalist dwellings. Tip* Choosing a casement style that matches the age of your property is important. Changing the design will greatly impact on the appearance of the house. 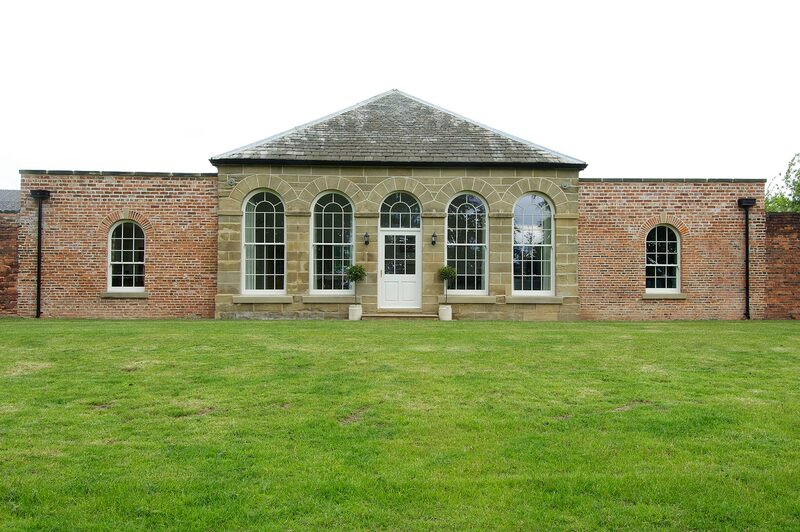 Elegant and beautiful, vertical sliding sash windows add character and value to any home. Sympathetic replacement and reinstatement is vital for keeping that period charm. 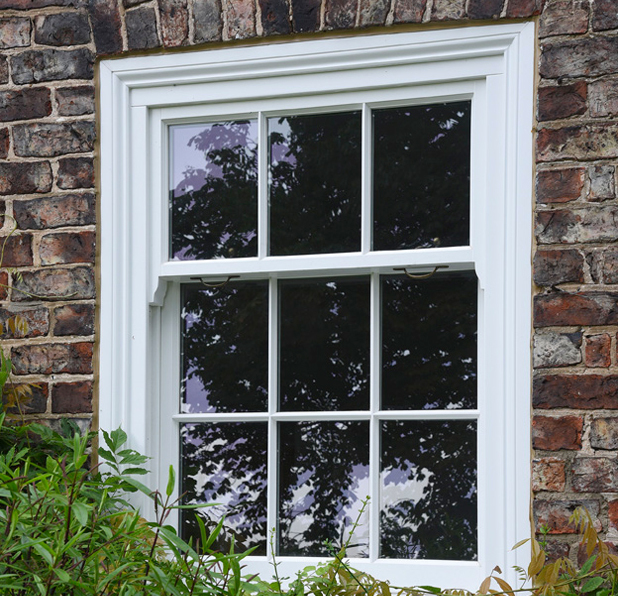 We offer 5 styles of sash window, all can be completely customised with narrow glazing bars to match the age of your home. Tip* Sash windows traditionally sit behind the brickwork or stone mullions to cover the large box that carries the weights. 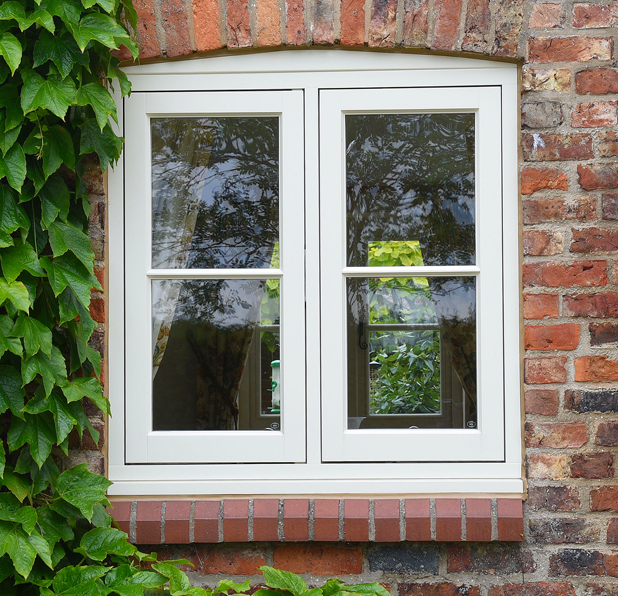 Popular with our European neighbours, tilt and turn windows are inward opening and, as the name suggests, either tilt or turn inwards when open. Ease of cleaning for hard to reach windows and the contemporary European appearance is the most common reason for choosing tilt and turn. Tip* Tilt and turn hinges can carry the weight of huge opening windows and look fantastic on minimalist developments. 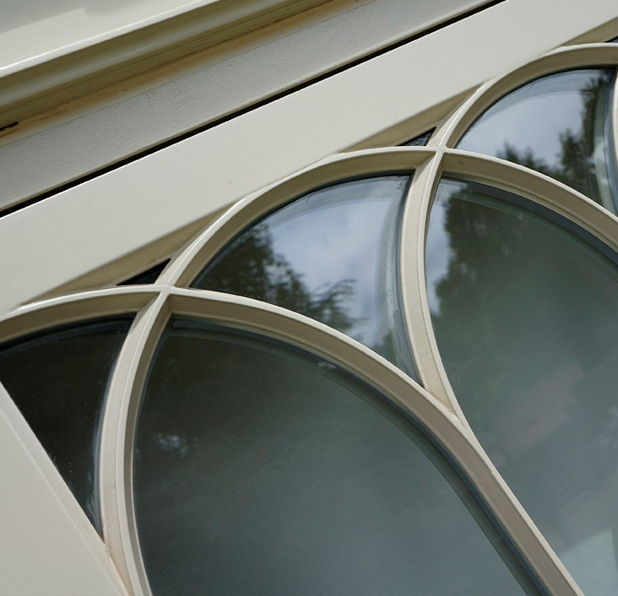 Whether it be curved, arched, raked or Gothic, all our window styles can be manufactured to almost any templated shape to fit with your house or design plans. 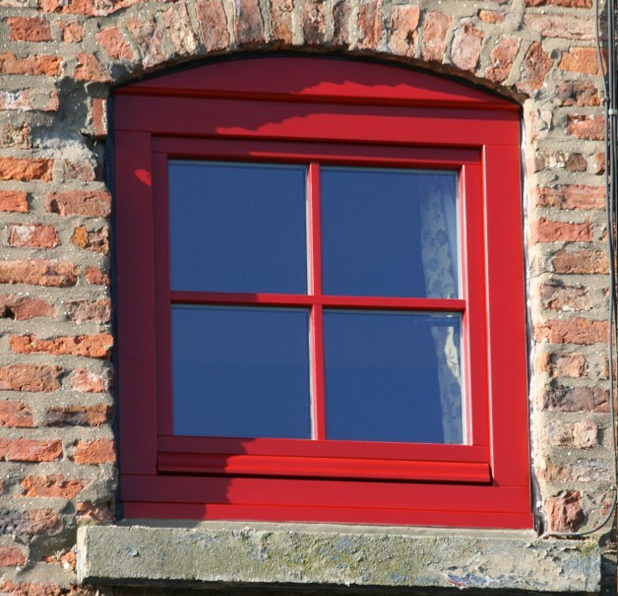 We offer round or ‘porthole’ windows which can be fixed or have pivot functionality to give ventilation to those gable end bedrooms or landings. 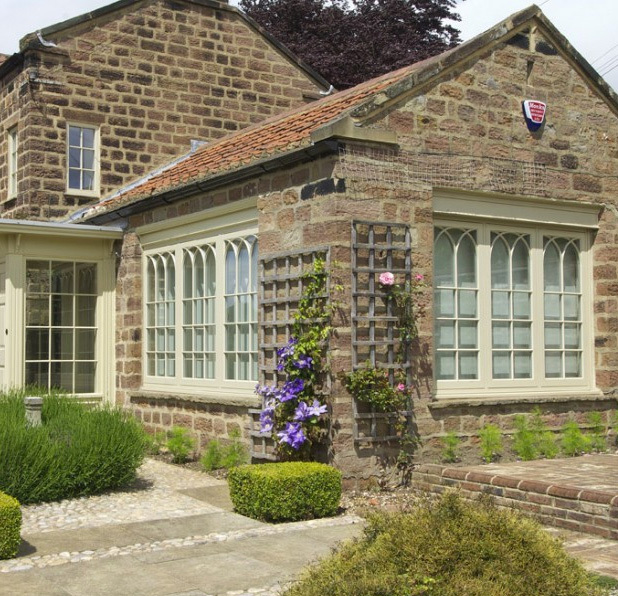 Tip* Intricate shaped glazing bars will transform the look and feel of a property. Speak with one of our knowledgeable team about what style works for you.